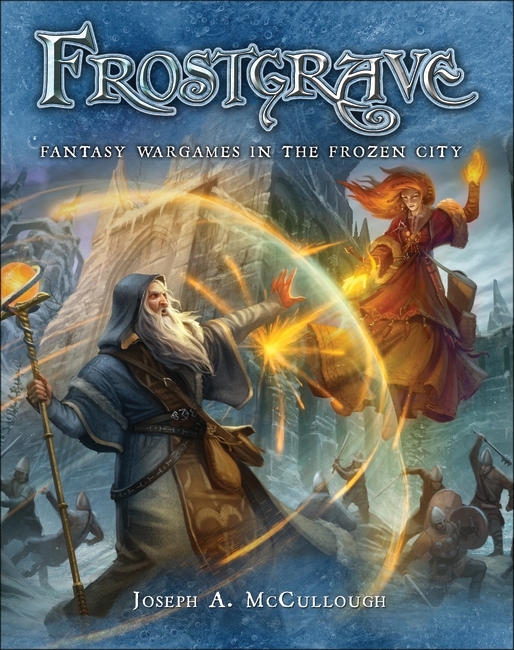 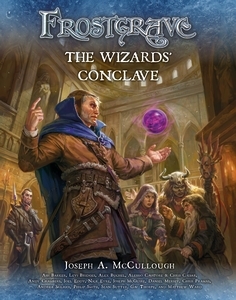 Frostgrave: The Wizards' Conclave Flipthrough! 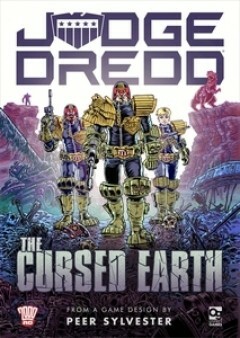 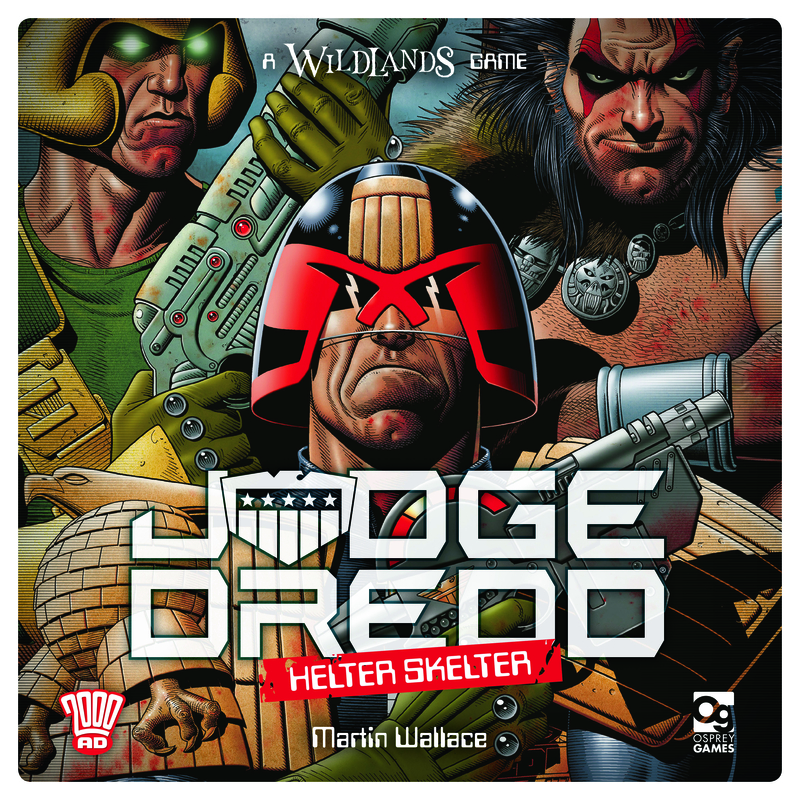 Judge Dredd: What's Going On in the Cursed Earth? 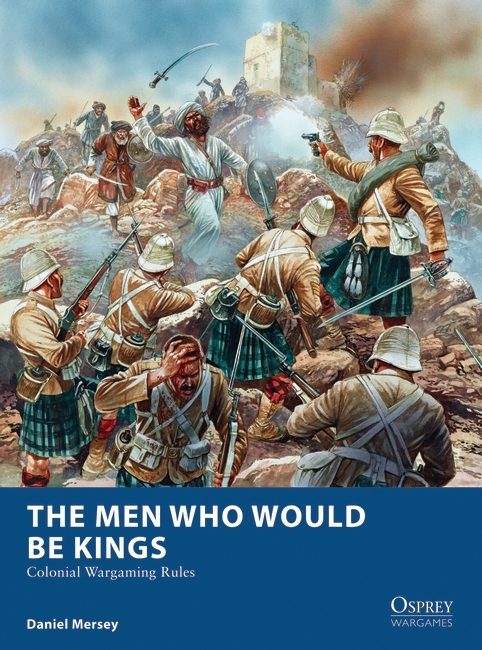 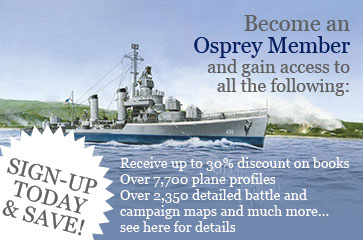 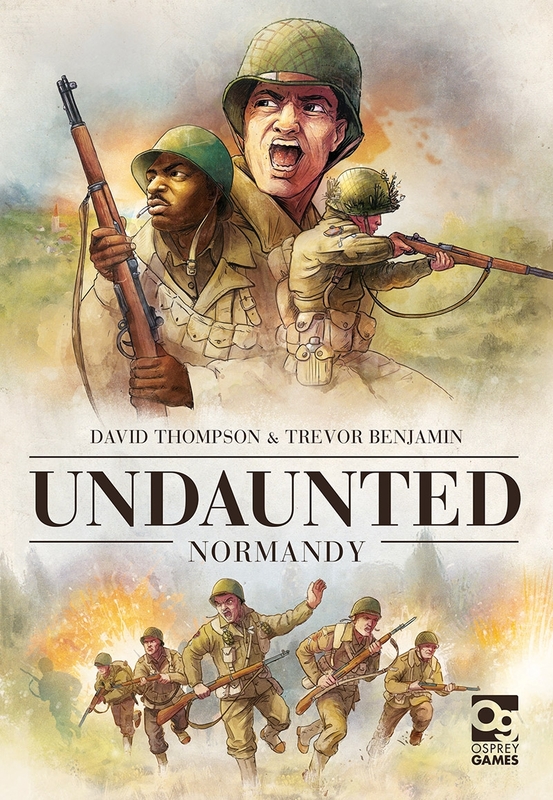 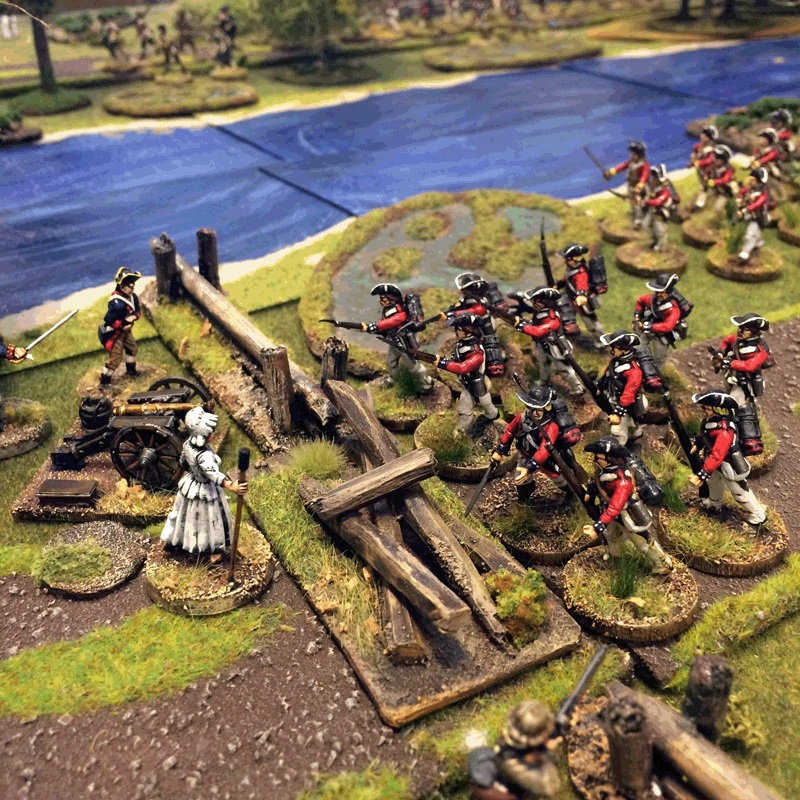 Osprey Wargames in the Osprey Games Sale!